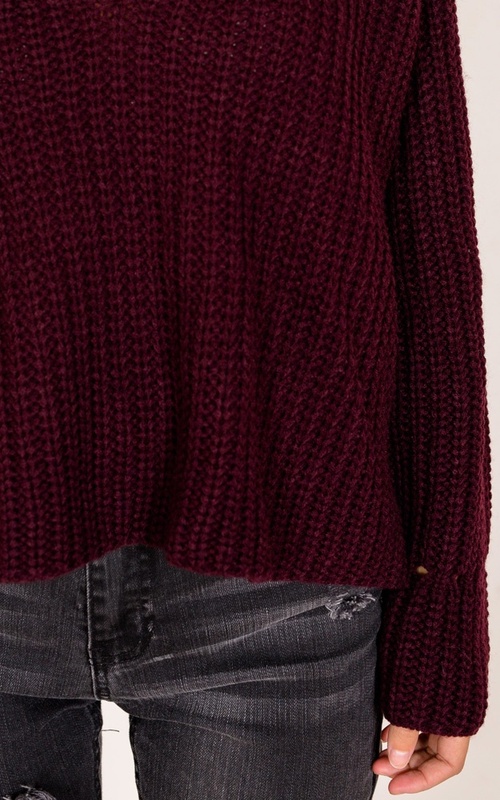 This super cute chunky knit is the perfect Winter piece! We are loving the plunging neckline that keeps this look super flirty. Style with some distressed denim and sneakers for the perfect casual Sunday look.